What ifs! 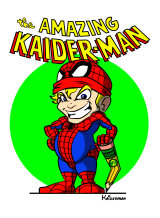 What if you could pair up any two superheroes? Crossover event, superpowered team up, whatever you want to call it, it’s usually an interesting thing to see two superheroes who normally would never exist next to each other suddenly team up to battle a common foe. Do you choose two heroes who are polar opposites to see how difficult it would be for them to work together like say Lobo and Captain America, or would you pick a more natural pairing that would compliment each other nicely like maybe Mr. Fantastic and Plastic Man. 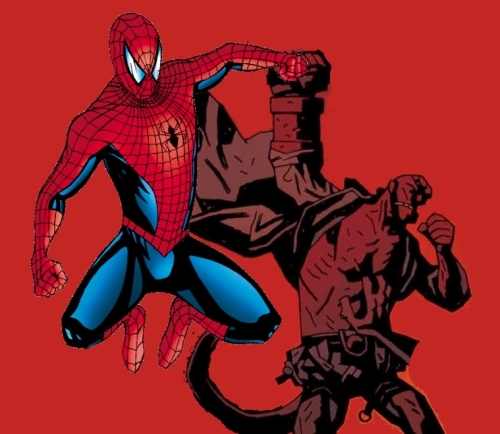 Personally, I think there could be a lot of fun interaction between Hellboy and Spider-Man, that would be a really odd team-up but could make for some very unique situations. So who do you think would make a good match? Anything is fair game, DC, Marvel, Dark Horse, from movies or only in comics, and anything in between. 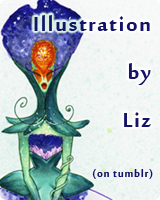 Posted on February 21, 2013, in Blogs and tagged movies, Superhero, what ifs. Bookmark the permalink. 6 Comments. Oh, this is weird but… Gambit and Black Widow… Couldn’t you just imagine how his flirtatiousness and her being a femme fatale would make for an interesting dynamic? I could see it going one of several ways, either she is turned off and has none of his flirtatiousness, or they have a bickering sexual tension relationship that could be a lot of fun, or she immediately has him wrapped around her little finger. Which way do you see it going? Obviously, The Thing and The Yancy Street Gang like in Marvel Two-In-One Vol 1 # 47, It’s Cobberin Time ! I had never heard of the Yancy Street Gang before, sounds like an interesting bunch. Ben Grimm is a pretty awesome choice for anything of course, but it’s a gang. If you narrowed it down to one person, who would you pair up with The Thing? That’s another name you don’t see every day. Wonder if he’ll ever make it into a movie someday.